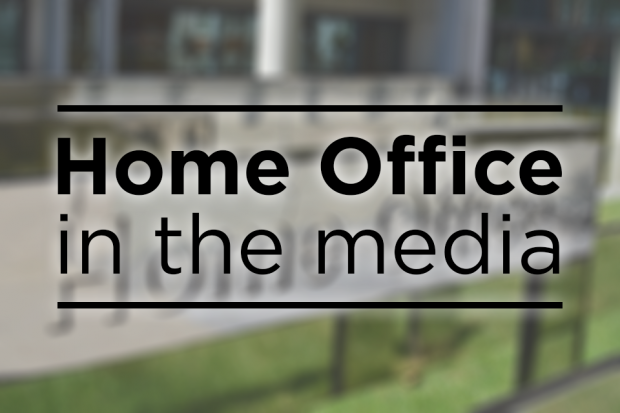 Today’s Home Office media stories include the UK’s efforts to tackle violent crime and the new counter-terrorism and Border Security Bill. Today’s Home Office media stories include the UK’s efforts to tackle violent crime and the Right to Rent Scheme. 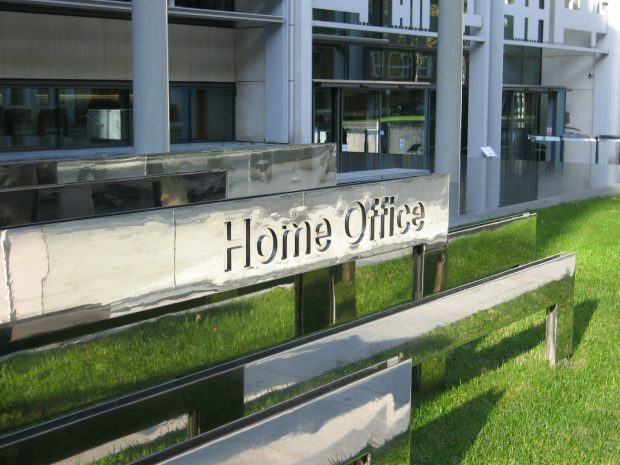 In the media today there is widespread coverage of the series of violent incidents over the bank holiday weekend and reports on criticism of decisions around indefinite leave to remain applications. Today’s Home Office top stories are on violent crime rates in London and on the deadline for companies to disclose their gender pay gaps.